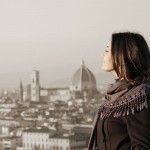 Discover Florence with your kids in a funny and pleasant way! 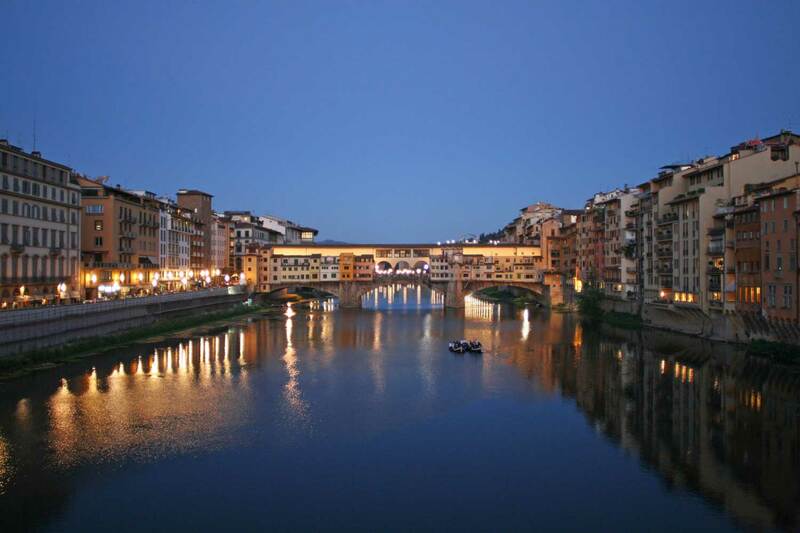 A classic walking tour of Florence might seem boring for the children, but your Florence tour guide will make sure that they will enjoy the stroll through the city center. 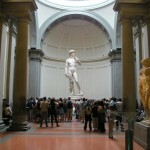 During the tour of Florence for kids the gelato break is a must as they will also discover how a Florentine guy invented the ice-cream for the Lords of Florence, the Medici family. 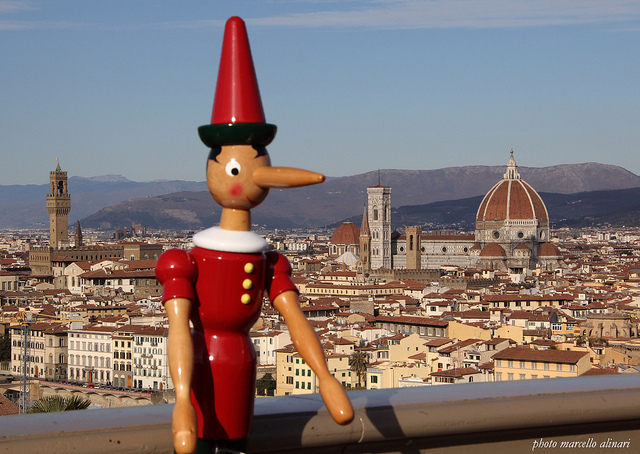 This guided tour of Florence for kids and their parents includes a stop at the Bartolucci store, the best way to bring to live the story of Pinocchio by Carlo Collodi. 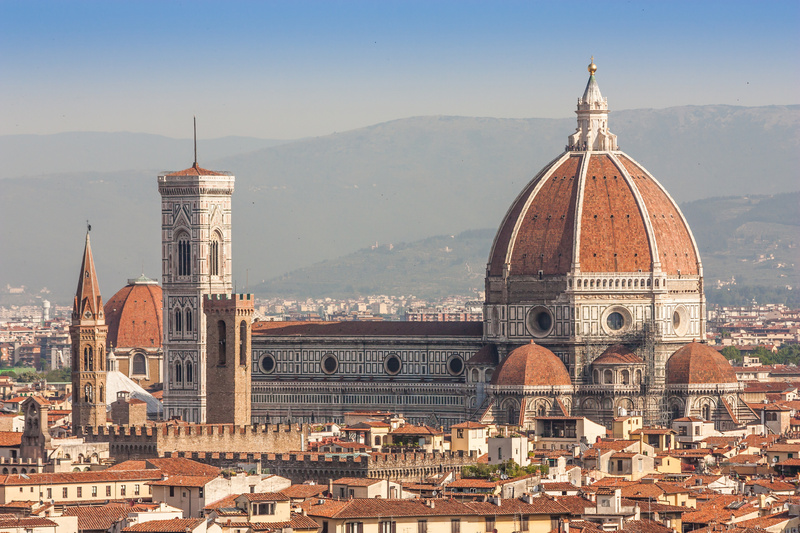 Your children will learn many things about Florence in a pleasant way, discovering numerous stories about the Medici family, “the kings” of Florence, about Michelangelo and his rival, Leonardo da Vinci and the spots that hide mysteries and exciting stories. Eliza gave a wonderful tour that was engaging for the grown ups and our three children aged 11, 9 and 8 years. The kids were eagerly absorbing all the information and trying to earn points from the pop quiz Eliza had designed for them. 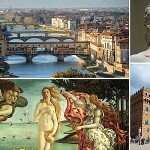 The pop quiz was filled with fun facts and activities corresponding with our walk through Florence. They were even reading up after the tour to try to get all the answers! We enjoyed this so much! Eliza was amazing! We cannot say enough about her. Both my husband and I and our 2 children - ages 8 and 11 - learned a ton AND had a great time seeing Florence with Eliza. She is extremely knowledgeable and engaging. She was able to make the tour attractive to the kids and to the adults at the same time, and explained things in a fascinating way. She also put together a perfect itinerary for us. She is a wonderful guide and a lovely person. We feel truly fortunate to have had her as our guide!! !